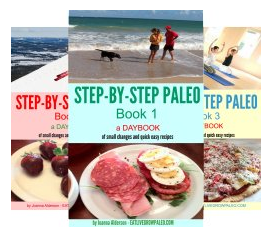 Since you are reading this blog and interested in Paleo eating, I have to assume that you have some health goals for yourself. 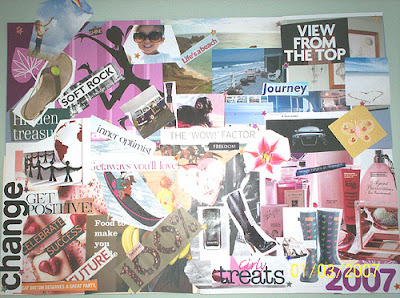 And if you have goals of any kind, then a logical next step is to have a vision board. 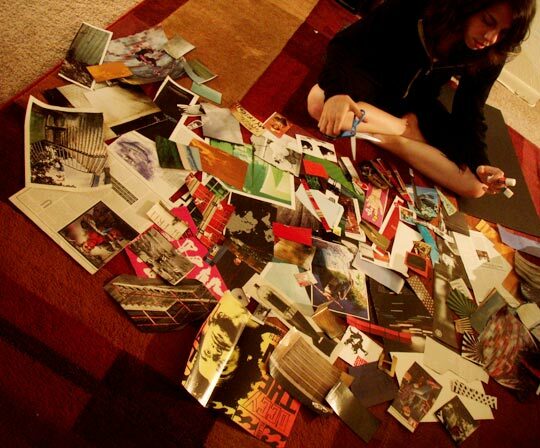 I wrote about vision boards before very briefly in my post on how I started with the Primal Paleo lifestyle, but I think it's worth discussing again in more detail since vision boards have been recommended by many as a great way to help reach your goals. If you have goals then I'm sure you have a list of them written somewhere. 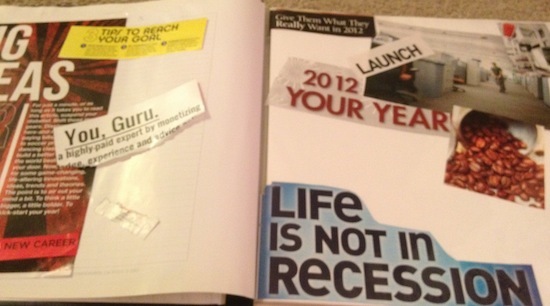 A vision board is just a visual representation of that list. It has been shown that you can help your subconscious mind start working on your goals by not only writing your goals but by looking at them every day, and that's what a vision board will do for you. 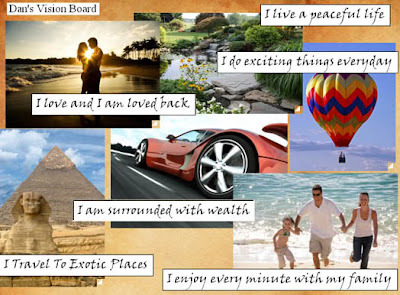 Even though many people make these on large cardboard sheets and hang them in a prominent place in their home or office so that they can see them every day, a vision board does not have to actually be a board. If you share your home or have strangers come into your office on a regular basis, you might prefer as I do to make a smaller version to keep in your daily planner. I have one in mine and I also have a copy in my bedside table because studies have shown that the most effective way to reach your subconscious is when you are in a semi conscious state - just before you fall asleep or just after you have awoken in the morning. So that is when I check mine. 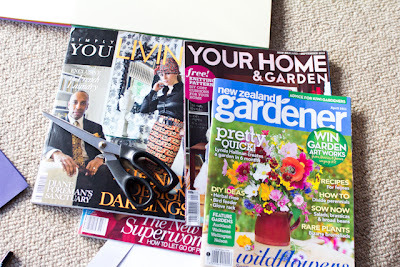 To make a vision board you just need a large piece of cardboard or poster paper (or your planner or other private notebook), a pair of scissors, a glue stick, and a pile of your old favourite magazines. 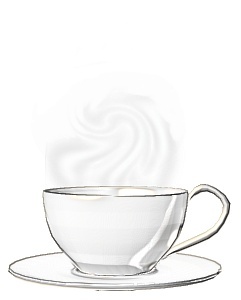 You also need an hour or two of undisturbed "ME" time. You are working on your future plans and you don't want any distractions. Then put on some of your favourite music, light a couple of scented candles, and pour yourself a glass of wine. 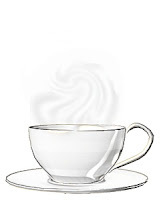 It can also be tea or any other favourite beverage, but if you drink wine I think this is a good time to indulge because you want to get yourself into a very relaxed state. The candles are for ambiance by the way and to use as aroma therapy to help you relax. In this case I do not recommend that you use them as a light source. I don't want you accidentally stabbing yourself with the scissors! Once you have your supplies and have made yourself comfortable, go through the magazines, cutting out anything that strikes you. It doesn't even have to make any sense - pictures, phrases, and even just words that seem significant in some way is what you want. Then once you have a nice pile, start sorting them out and placing them onto the board in an order that seems right to you. As you can see by the examples there is no right or wrong way to do this. 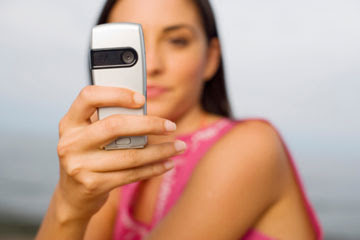 Some people use lots of words and phrases, some just pictures. It's all good. Just follow your gut and make it in a way that pleases you. By the time you're finished you will have something that will be visually pleasing and uplifting for you and will remind you each time you look at it what you're goals are and why you're doing this. Now what you want to do is take a photo with your phone or camera so you have it exactly the way you want it, then you can take the pieces off and start glueing them in place going by your photo guide. I've made a vision board for myself every year for a decade now and I can personally attest that it does work. Many of the things on my old boards are now part of my life, and I've heard some amazing stories from other people as well. John Assaraf, the famous speaker and motivator, has a well know story on how vision boards helped him get the house he wanted, and he discusses vision boards at length on his site here. Here also is a video of the famous home that he visualized and and interview with John where he explains Vision Boards. 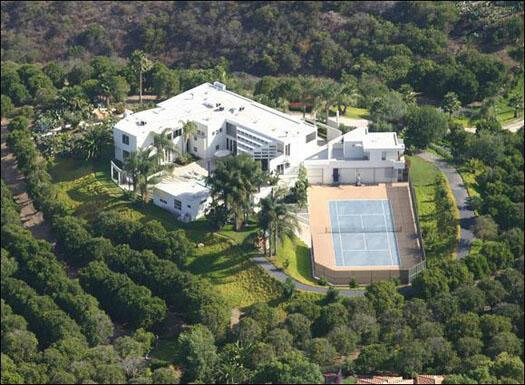 This is what John's home looks like from the air.